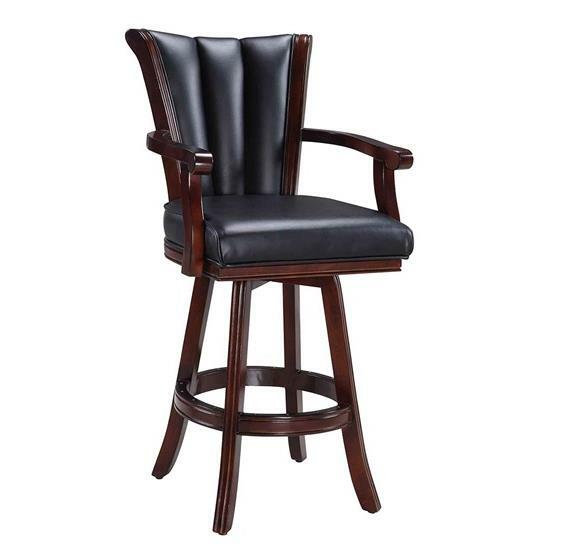 The Avondale 32-in Swivel Bar Stool offers the quality of finely crafted furniture at an exceptional price. The elegantly designed frame is handcrafted from solid hardwoods featuring extra wide seat cushions upholstered in a beautiful Black faux leatherette material. 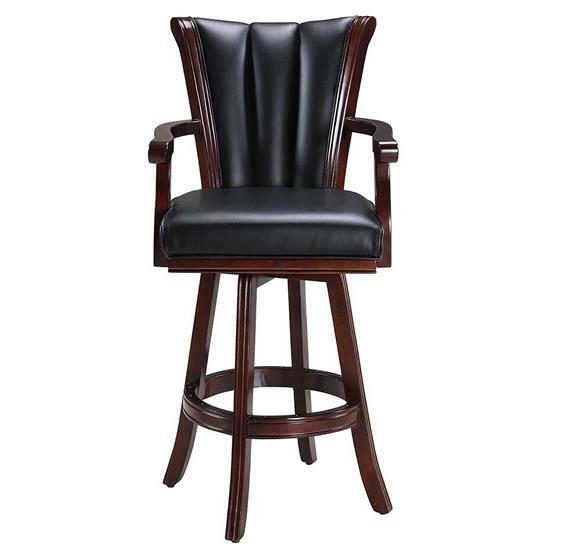 High quality components combine to create a timeless bar stool design, built for comfort and strength. 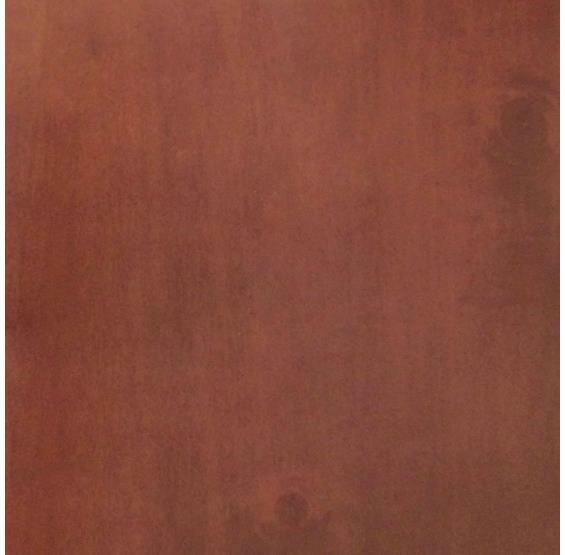 The Avondale's classic lines easily go well with a variety of different indoor settings. 180-day limited warranty.